There is nothing like planning your next spring break vacation when it comes to beating the winter blues. 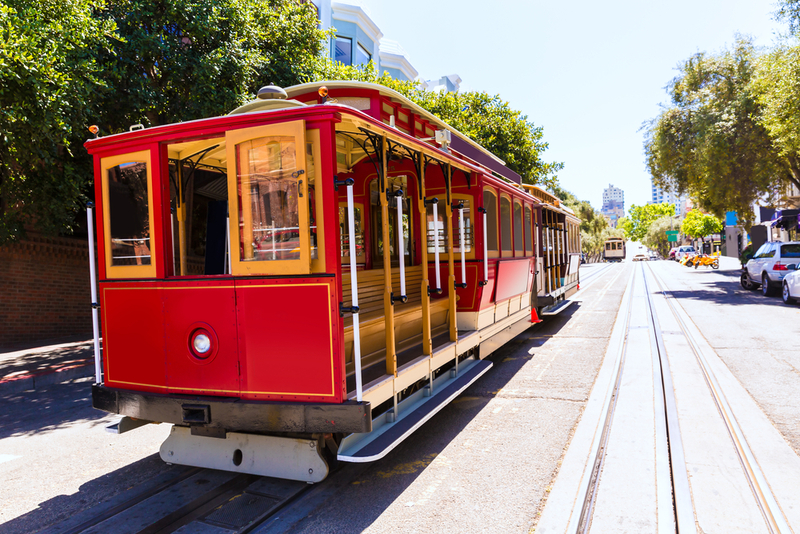 Here are some fun-filled destinations to consider. 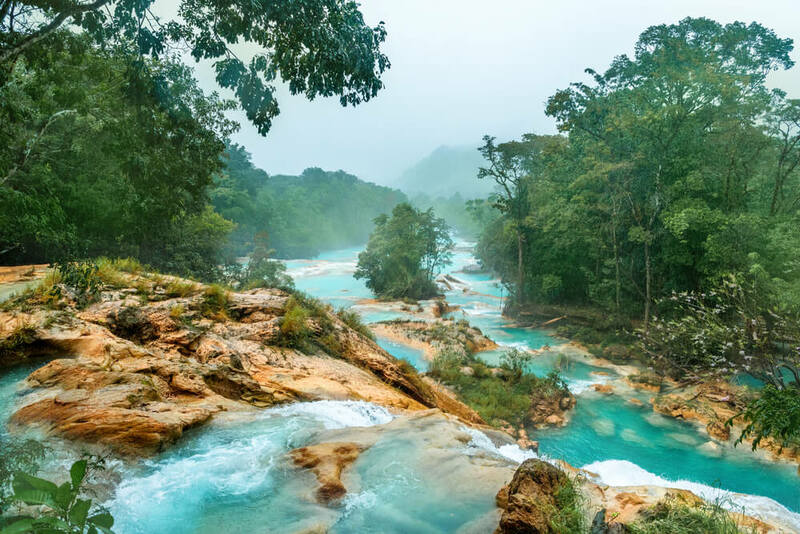 College students tend to flock to Mexico for a wild spring break, but what about those who are seeking a more family-friendly vacation? Lying just 90 minutes south of Cancun on the Yucatan Peninsula, this laid-back beach town offers a much more relaxed experience than Cancun does, complete with history, culture and plenty of natural beauty. 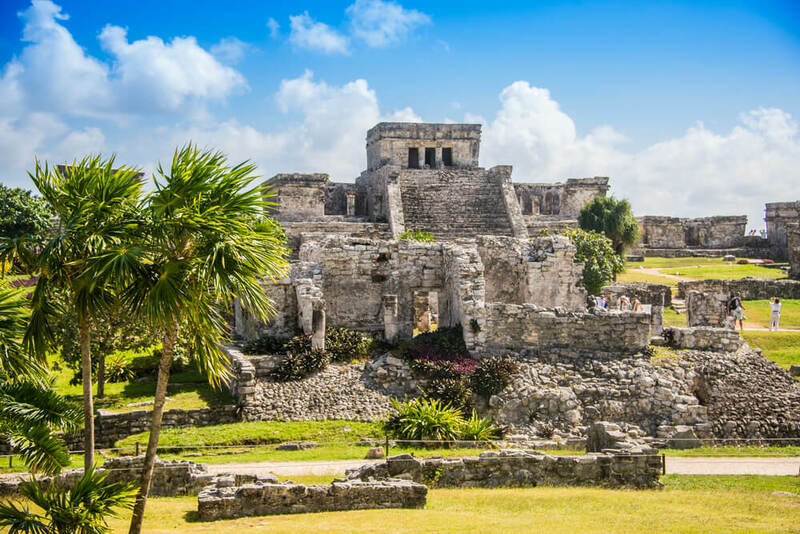 Wondering what there is to actually do in Tulum? Looking for an exotic and tropical spring break? Hawaii will definitely not disappoint! 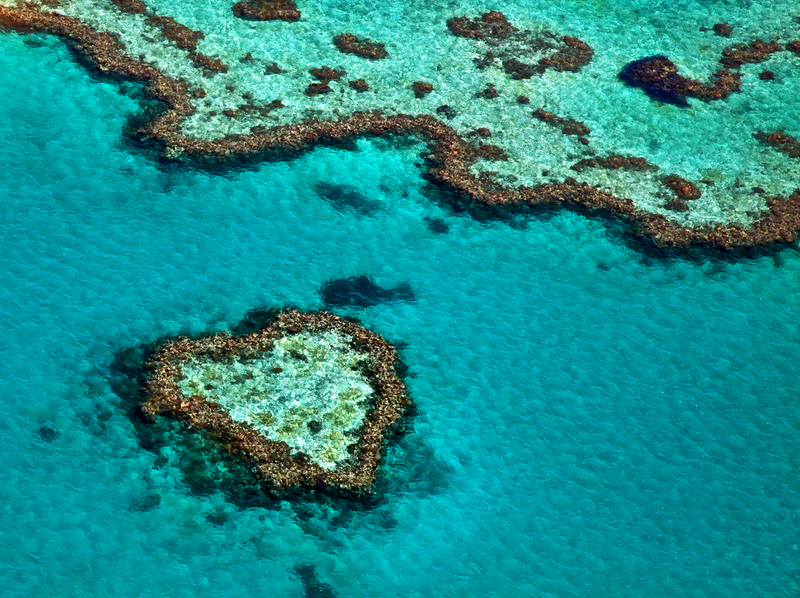 The islands here are synonymous with paradise, and cater to just about every type of traveller possible. 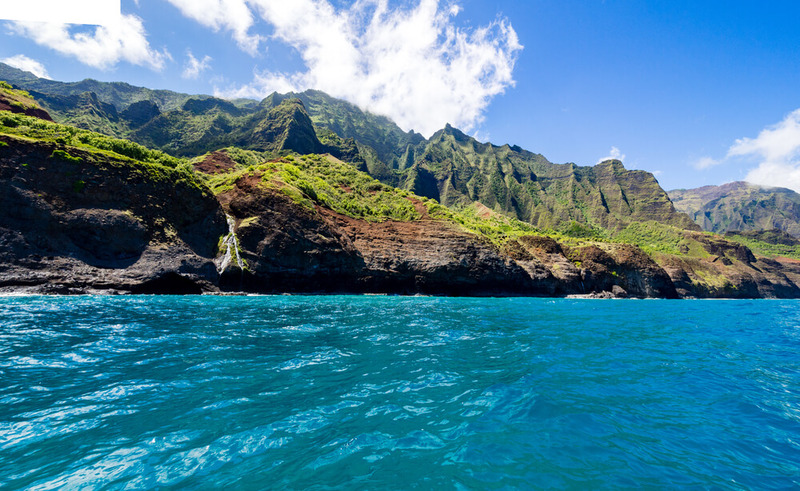 While you could easily pick a spot that you want to visit and spend your spring break there, a cruise around the islands will showcase some of the best that Hawaii has to offer. There are many packages available from different cruise operators. Well, you need to first decide on how long you want to spend on the cruise, as well as which Hawaiian islands you want to visit. 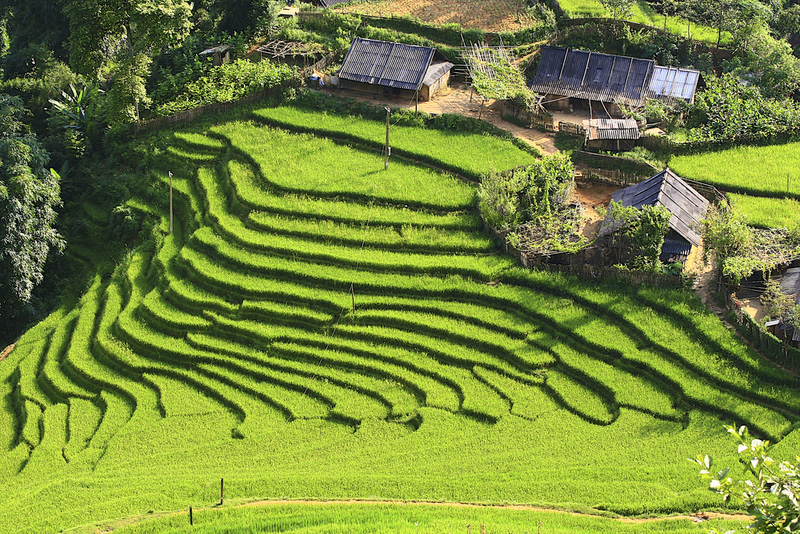 Each island has its own distinct character, and will appeal to different people. 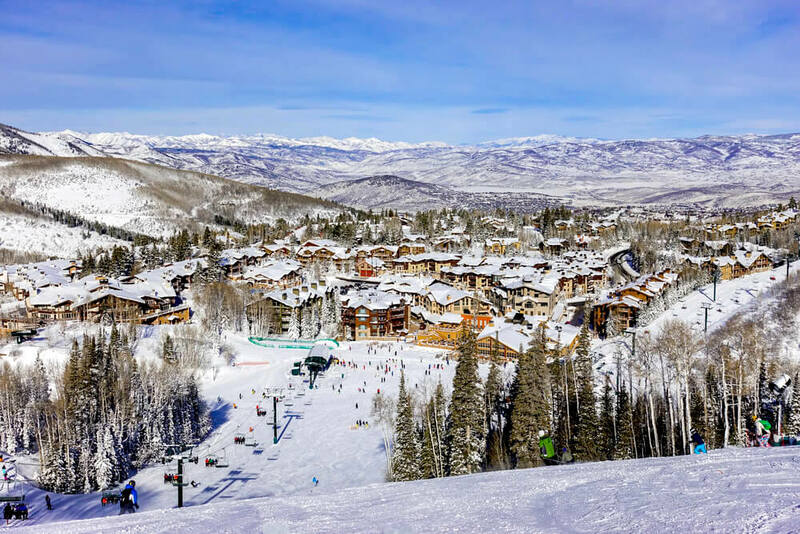 If you love the winter and are never quite ready to let go of it come spring, then Park City is where you should be spending your spring break. Because this is where you will find the largest single ski area in the country, with 7300 acres to explore on ski. There are over 300 trails to ski on, along with 41 lift to make access easier. Whether you are an experienced skier or just a beginner, there are slopes in Park City to suit just about everyone. Don’t want the fun to stop at night? You will find plenty of night skiing opportunities in Park City too, giving you a one-of-a-kind adventure. Wondering what else there is to do in Park City apart from skiing? Plenty! Give the Alpine Coaster a try, which is the longest in Utah and travels at speeds of up to 30 miles per hour, offering up some incredible mountain scenery along with the adrenaline rush. Bobsledding at the Utah Olympic Park is also a must-do activity, enabling you to reach speeds of up to 60 miles per hour in under a minute. Don’t forget to also spend some time exploring Historic Main Street. There are numerous independent boutiques and stores here, along with restaurants, bars and nightlife. Well, if you want to be near the slopes, then the Park City Mountain Resort is the hotel to stay at. They also usually have a number of special deals on for spring break. Alternatively, check out the Stein Eriksen Lodge, which is located near Historic Main Street, for a touch of luxury. There is so much to do in Washington DC all year round, but the city really bursts into life in the spring. Because this is when the cherry blossom trees produce their beautiful pink blooms. This usually happens sometime between March 15th and April 18th, with the blooming period lasting a couple of weeks if the weather is right. 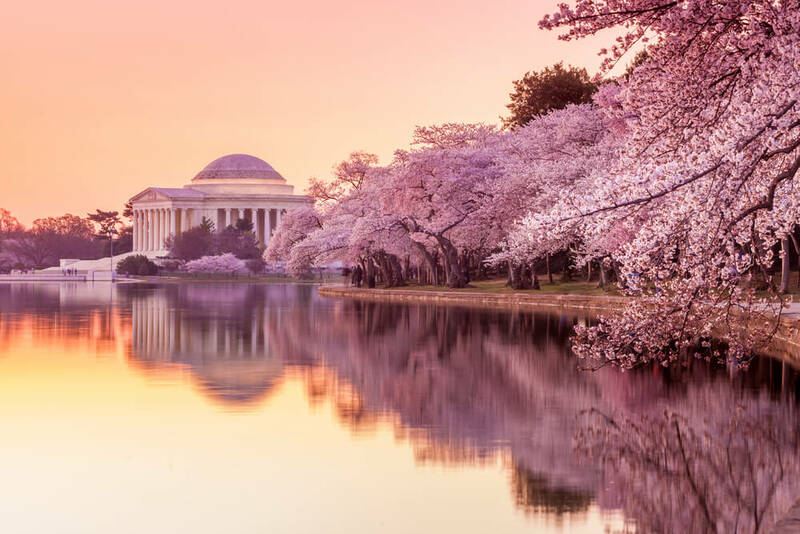 During these weeks, the National Cherry Blossom Festival is held in the city, and there are several special family-friendly events on as a celebration of this. Cherry blossom mania really takes over the entire city during the spring, with hotels and restaurants also offering cherry blossom-themed packages and specials. Need a break from the blossoms? Spend some time at some of the city’s many museums. The National Air and Space Museum is always popular, as is the National Museum of Natural History. Newseum is also worth checking out, with this museum focusing on the topic of journalism and free speech. For some outdoor adventure, Rock Creek Park offers everything from horseback riding to biking, with 1800 acres to explore. Spring is possibly the best time of the year to visit San Antonio. Because the temperature isn’t too hot yet, and there also aren’t as many crowds. 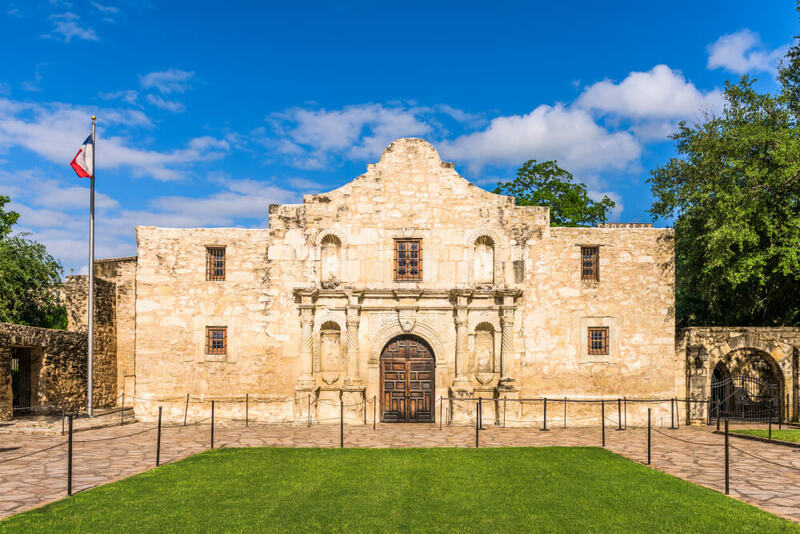 For those of you who love history, San Antonio is home to some of the state’s most well-known historic sites, such as the Alamo. This UNESCO World Heritage Site and National Monument is where one of the most famous of US battles took place, and really should not be missed. The San Antonio Missions National Historic Park and Mission Trail is another UNESCO World Heritage Site, with five missions to explore. The Mission Hike and Bike Trail makes this easy, offering a scenic route between each mission. For a taste of local city life, head to the Pearl. This district is historic but very trendy, and is known for its modern restaurants and incredible food. 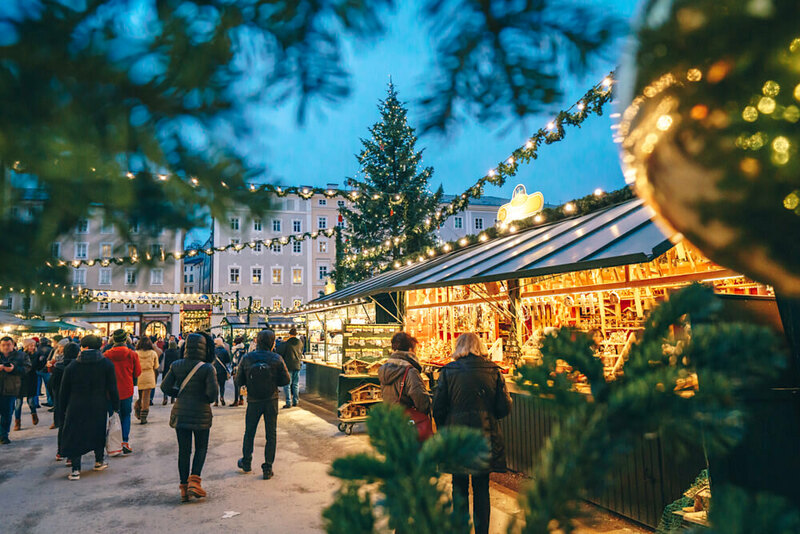 If you happen to be spending the weekend here, this is when the Pearl transforms into a bustling farmers market, with delicious specialities waiting to be sampled. Not too far away is Market Square, which is home to the biggest Mexican market in the country. There are three blocks of stores and restaurants to browse here, with everything from musical instruments to blankets and clothing for sale. Then book yourself in for a Culinary Boot Camp at the Culinary Institute of America (CIA). The CIA has three campuses in the USA, and one of them happens to be located in San Antonio. No, you don’t need to be an expert cook in order to attend one of their courses. They offer short courses, from as little as two days, to all experience levels. The courses focus on different culinary techniques and interests, from baking to regional cuisine. Need to keep the kids entertained? There are plenty of options in San Antonio. The San Antonio Zoo and Aquarium is always a popular spot with younger ones, as is the Six Flags Fiesta Texas. For even more rides and attractions, Splashtown San Antonio promises plenty of fun, while the Natural Bridge Wildlife Ranch offers a more peaceful, drive-through safari experience. 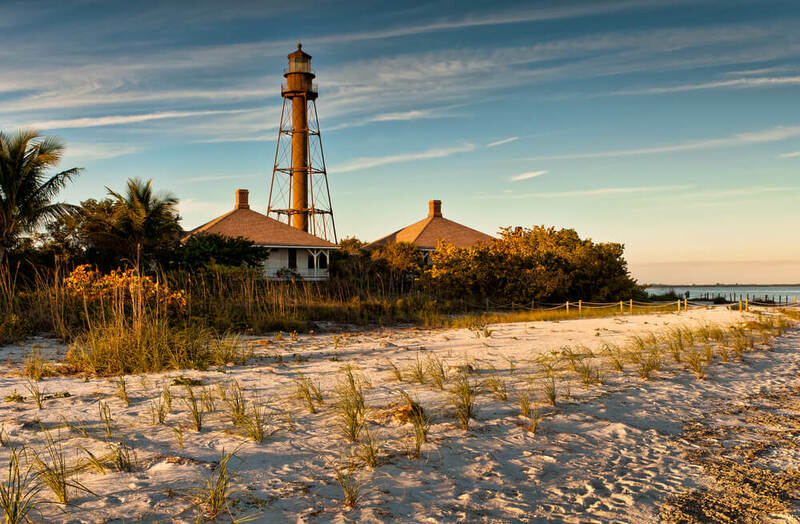 Just 25 miles south of Fort Myers, Sanibel Island is ideal for those who would prefer a more relaxing spring break. The beaches here are sandy and secluded, with a coastline that is perfect for windsurfing and sailing. Shelling is a popular activity on the beaches of Sanibel Island, and when you see the millions of colorful shells scattered all around you, you won’t be able to resist picking a few up for yourself. If you do, take them over to the Bailey-Matthews Shell Museum, where you can learn more about the shells you have found, while also seeing some of the largest shells ever discovered on the island. Wondering what else there is to do here other than relaxing on the beautiful beaches? Of course, you definitely need to spend some time on Captiva Island too. This is connected to Sanibel Island by the Blind Pass Bridge, and is another relaxed island with some stunning scenery. While Sanibel is the larger of the two, and boasts more attractions, Captiva Island is known for its dining scene. From the open-air kitchen and freshly caught ingredients at the Sunshine Seafood Cafe and Wine Bar, to the fine dining cuisine at the Old Captiva House, this is the place to go for a special meal if you are staying on Sanibel Island. It is always so much fun to plan a vacation, and spring break will be upon you before you know it. Now is the time to be thinking about where you want to go, and each of the destinations listed above are really worth looking into.